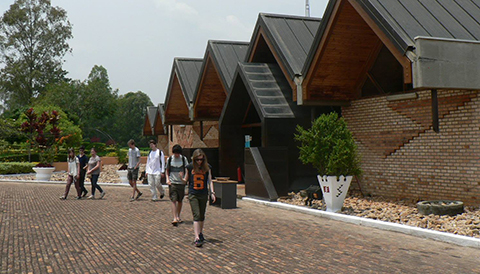 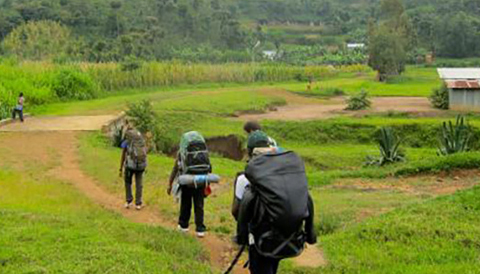 Our Rwanda Wildlife Safaris are designed to take you to the most popular tourist destinations in Rwanda. 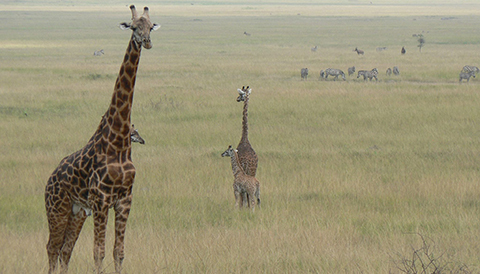 In Rwanda, wildlife game drives are done in Akagera National Park giving you a chance to see lots of animal and bird species. 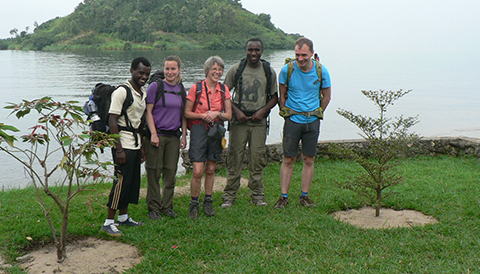 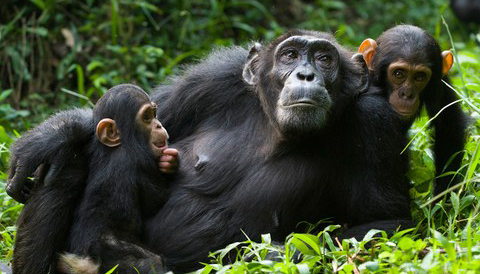 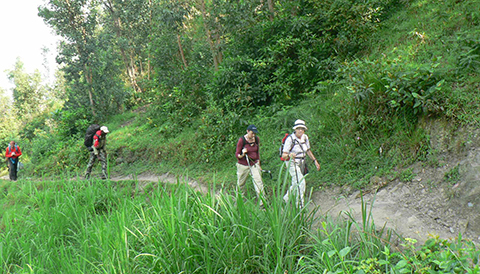 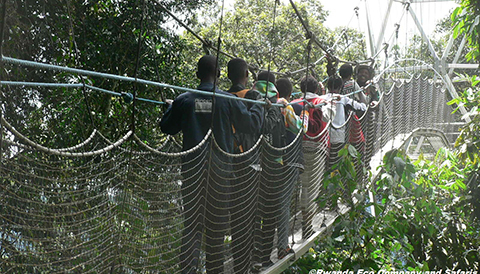 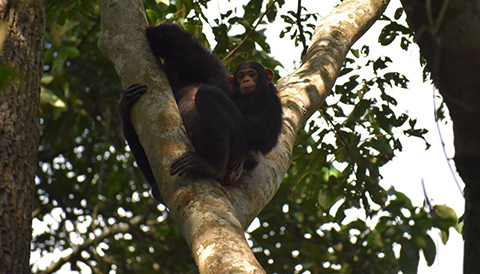 You may choose to take on the adventurous Congo Nile Trail or to track primates in Nyungwe Forest National Park. 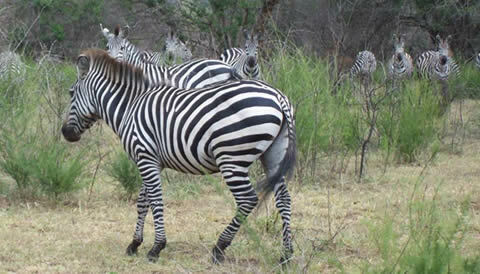 Explore Rwanda wildlife when book with us.